An Excavation / A Reading (Before the Statue of Endymion) is a video and sound work; a book; and a micro archive of correspondence, photographs, a Greek government agency declaration letter, laser-cut acrylic sheets and marble powder residue. I was invited by the Onnasis Cultural Centre (OCC), Athens, to propose a video and sound work to commemorate the anniversary of the birth and death of Constantine Cavafy (he was born and died on the same date). 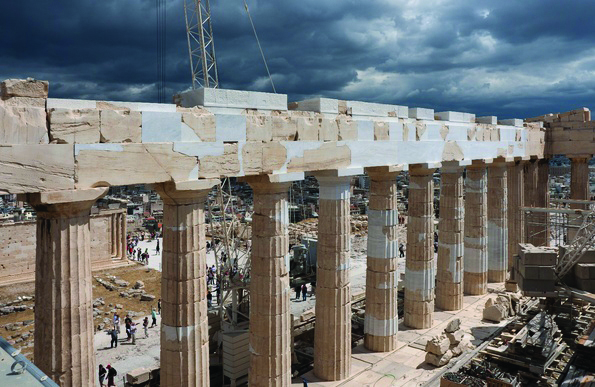 My response to OCC incorporated a letter sent to a Greek Government agency: the Acropolis Restoration Service, Ministry of Culture and Sports, Athens (YSMA). 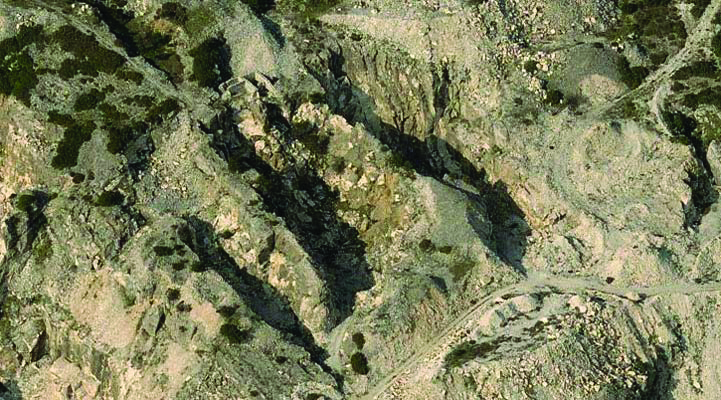 A quarry in the Pentelikon mountain range northeast of Athens was the original source for Pentelic Marble used for building the Parthenon. The quarry is now protected by YSMA and the marble is permitted to be excavated for the sole purpose of the Parthenon renovation. My proposal to OCC was based on a letter sent to YSMA requesting they send me off-cut unusable fragments of Pentelic marble from the worksite of the Parthenon renovation. YSMA eventually agreed and sent me the fragments with a formal declaration letter. I contacted every possible translator for all known English translations of a single poem by Constantine Cavafy, Before the Statue of Endymion. Four translators permitted their versions be incorporated in the project. Each was read by Peter Gizzi and sound recordings were made of the readings. 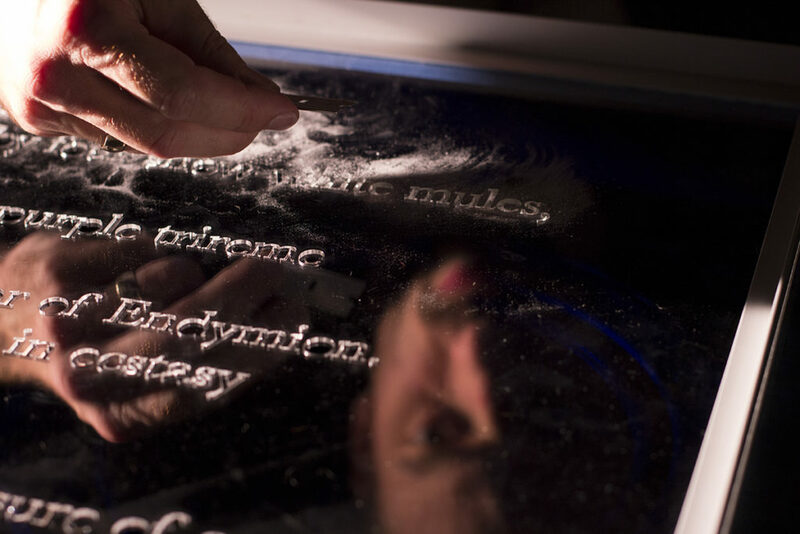 A stencil was cut for each of the four translations in chronological order and the first was positioned upon a taught plastic film suspended over audio speakers. The Pentelic marble fragments were ground to a fine powder and sifted through the stencil, rendering the text of the first translation legible upon the film when the stencil was removed. The recorded reading of the second chronological translation was replayed through the speakers, causing a gradual and eventually complete disruption of the first visually rendered text. The translation that had just been replayed was then visually rendered in-place of the previously legible version, then the following juxtaposing translation was replayed through the audio speakers, and so on. An Excavation / A Reading (Before the Statue of Endymion) – excerpt. Video and sound. 3m 15s. Commissioned by the Onassis Cultural Centre, Athens.